Look to the deSIGNery for all your decal and sticker needs. We carry a full line of school products such as book marks, calendar magnets, car plates and frames, helmet decals, parking permits, bumper stickers, euro stickers, schedule magnets and identification tags. Is it time to replace those old, beat up, scratched and missing helmet decals? We can solve that problem for you. Our minimum quantity is 50 but what some schools do is to order more than needed and then sell them the concession stands at the games. It's like getting your custom printed helmet stickers for FREE. 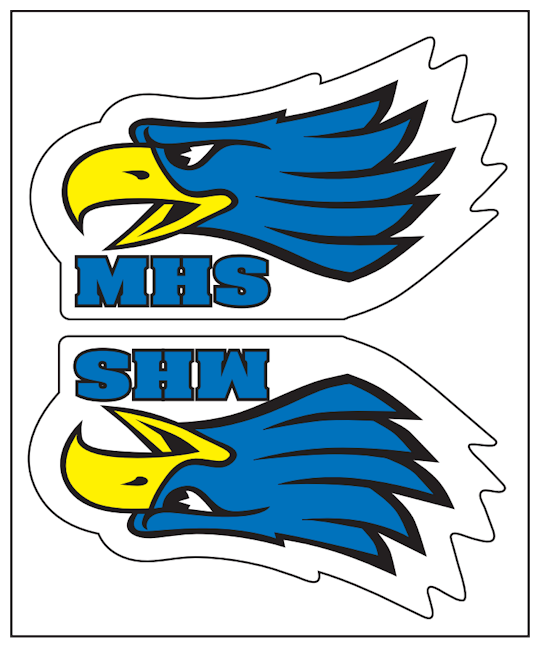 Check out our Spring Sale for savings on Custom Football & Baseball Helmet Decals and Helmet Stickers in the following link. 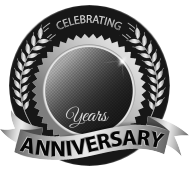 BBB Member since 2004 with a proven record of complaint free customer satisfaction on items like Custom Football & Baseball Helmet Decals. Click on the BBB logo above to check our record or leave a customer review. If you are in the market for Helmet Stickers, give us a call today and you will soon realize why after 24 years we still have an A+ BBB rating! At deSIGNerySigns.com we have more than 24 years experience in designs for our Helmet Stickers. Call us today and let our design specialists help create your next project to promote your product or business. FREE Shipping on all decal and sticker products | Free layout | A+ BBB rating | 24 years in the business | Call Today for a free quote on Helmet Stickers. 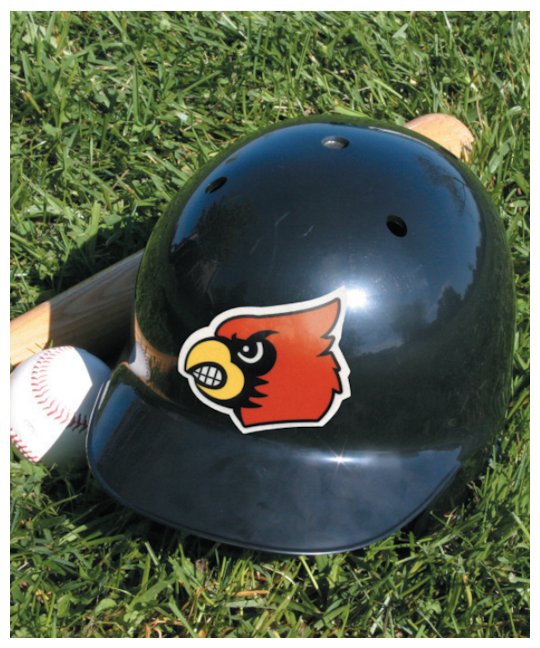 Premium Helmet Decals are suitable for outdoor use and subsurface digitally printed on clear Conformcal™ material. They are designed to conform to the rounded surfaces of helmets. All colors are built from 4-color process. Material: These products are supplied on approximately .018" clear vinyl construction with permanent, pressure-sensitive adhesive. Helmet Decals are specially suited for application to curved surfaces usually associated with helmets. The material and adhesive conform to the complex curved surface of football, baseball and any other high school, private school or college sport team helmets. The deSIGNery does not charge for dies for custom helmet decals with square corners unless either dimension is less than one inch. No die charge for circles with a diameter every 1/2”. No die charge on repeat orders. See Price table for all other die charges. Typically, two decals are required per helmet. Graphics or dies for opposite sides may need to be mirrored. Ordering two-up on a sheet is available. Price by total square inch for the group.